When I first listened to Nichole Nordman’s newest song, Hush, Hush, I wasn’t sure the full meaning, but it spoke to a place of my heart I had left untended for awhile. You see, we all have scars. Mine started in a hotel room in China two and half years ago. It was there my dreams were sliced open and exposed. The darkness, selfishness, and sadness all came weeping out in physical tears and anger. The scars have healed. Relationships have been sewn up nicely. In fact, you can’t even see the place it was ripped apart. Then, I remembered the feeling of being shipwrecked. It was like someone came and ripped off the bandage I was used to having, and revealed the scars. They are mended. They are not bleeding, but surprisingly they were hurting. I feel like some scars will never stop hurting completely. Family dies with more things to say. Words spilled out in anger can never be unspoken. Homes are destroyed, pictures and treasures lost forever. Relationships fracture until they are not longer mendable. The invisible scars are the hardest to heal. The invisible storms are the hardest to weather. We want to hide. We want to run. We want to blame. That was me. Sitting on that pillow-like bed on the 30-something floor of a Hilton. I wanted someone to blame. God took it. I turned to the One who I had thought “had my back” and pointed a finger. Then I turned to Jason. To China officials. To orphanage directors. To anyone but myself – they were all to blame for this dream shattered. In my heart, I knew without a doubt God had led me here. I was sort of in shock God would ask me to parent a child with special needs. Then I began looking for the shore. As Nichole describes in her song, God is speaking in this song. He is both the storm and the lighthouse. When I was reading the story of Noah, I like to focus on the fact that God rescued Noah. He led Noah to build the boat, giving specific instructions to save him and his family. I love to paint the picture of Jesus as the Ark…and He is. He is our salvation, but we forget God sent the storm too. God caused the flood. It is clear, man’s sinful nature was out of control, and it was only going to end with the destruction of man, so God saved all of humanity. But He allows storms in our life. Its a fact of life. Sometimes because of our sin. Sometimes because the sin of others. Sometimes, like Job, God allows suffering beyond our own reasoning. He orchestrates the circumstances to bring us to the deep, sinking us to the bottom of the pit, so we can see Him for truly how He is: Mercy. It is for our good. 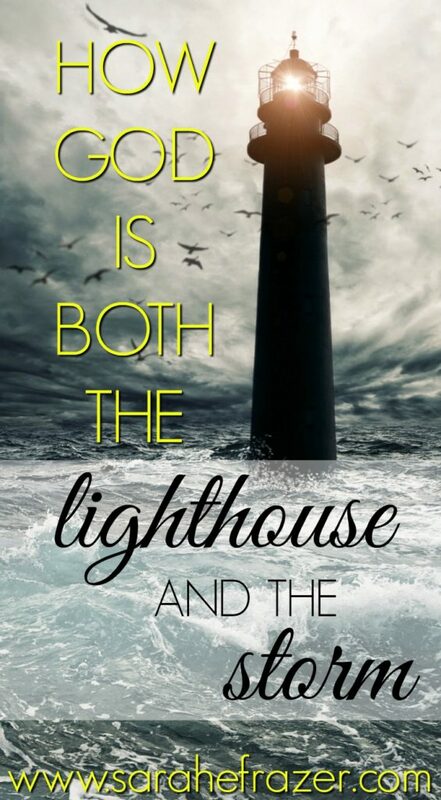 God is both the Storm and the Lighthouse. Job would have never seen, or felt, or been able to understand the depths of God if he had never had everything taken away. Instead of condemnation for my anger, selfishness, and sin, God reached into the mess that was me, and calmed my heart with Mercy. I need healing – not a perfect dream. I need a deeper relationship – not an easy life. I need a real faith – not a surface level belief. I need a God who is beyond – not one that fits in a box. So I let God be God. I let Him take my sorrow, wrap it around me, and heal my heart. Nothing is perfect – but God keeps forgiving. God keeps seeking me. God is still orchestrating the storms and provides the light we need to weather them as well. For days after returning home from China, I refused to open God’s word. I didn’t want to acknowledge His presence. Until I had too. My peace was gone. The joy in my life had dried up. So when I finally read some in the Psalms, I found a hand reaching down instead of a finger pointed. So let me encourage you friend, reach for your Bible. Pull it off the shelf, pull it up on your phone. Begin reading. God has love and mercy waiting. Do you feel like some days you are floundering instead of flourishing? 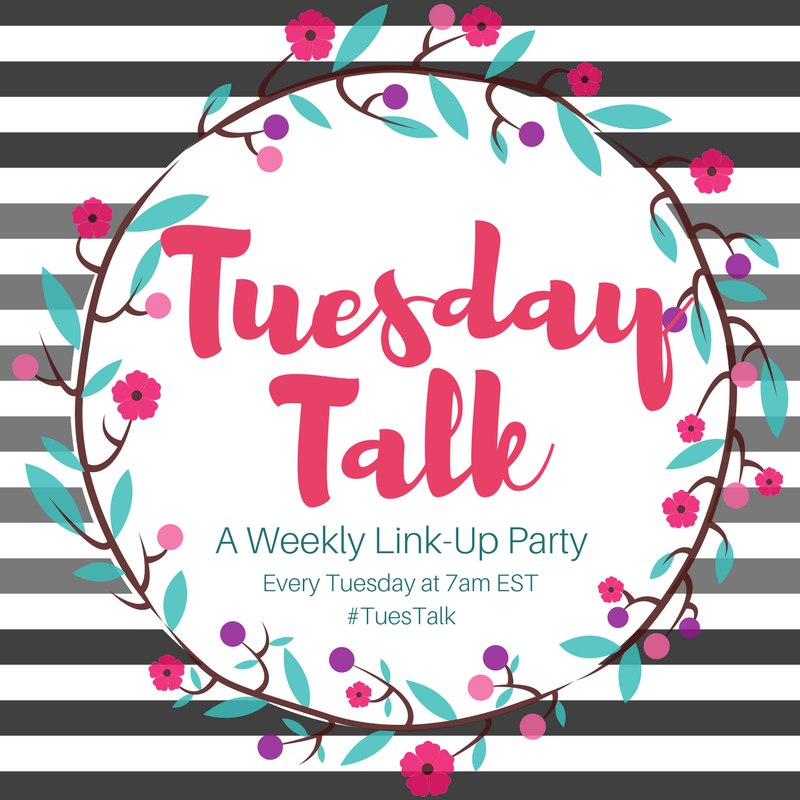 Do you want to learn how to thrive even when life falls into chaos? I have known seasons of floundering and seasons of flourishing. I spent way to long feeling like I was failing at life. I lacked joy, peace and purpose. Yet, can you guess which season I prefer? Preference or not, we are going to have times when we wander off the path, become stuck in the mud, or lose sight of the target. So I started digging into God’s Word and my faith, family and life began to flourish. I want to share with you an online conference that is happening right now. 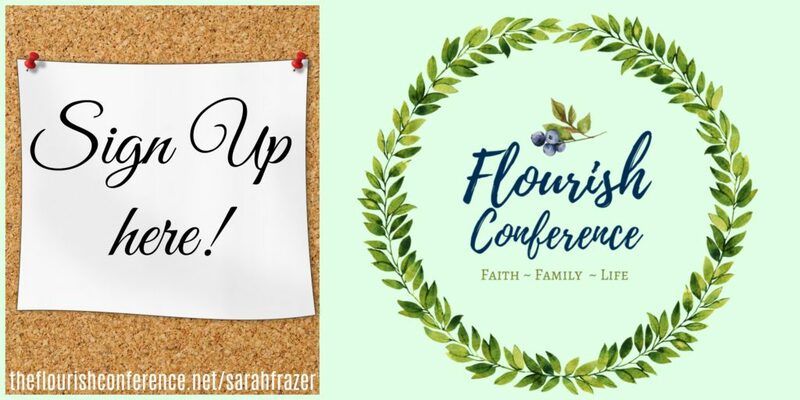 The Flourish Conference is an online conference for women who desire to passionately pursue God and his Word. They have sought out remarkable women from all over the country who have encountered many of life’s challenges. These tenacious ladies have pressed into God’s Word and His promises rather than give into defeat. Over the course of 5 days, 15 speakers offer hope as they share candidly about their brokenness that became new life through the power of a faithful God. Sharing their personal stories with the desire you too may become fruitful in faith, family, and life. These ladies transparently open the stories of their lives: the good, the bad, the ugly, and the beautiful. They show no one is too far. No one is too stuck to reach out today for God’s mercy to rescue them. Each day you will receive an email with that day’s three video interviews. We hope that you can set aside time for an encouraging glimpse into the lives of these ordinary-yet-exceptional women who open their lives to reveal how you can flourish in practical ways on a wide variety of topics such as prayer, fitness, financial management, home organization, parenting, Bible study, and more. Lara Casey, Arabah Joy, Sarah Ann, and Ruthie Gray! You can see my MY INTERVIEW by clicking here! If you sign up for the conference, you will have an opportunity to purchase an all-access bundle. It is a special bundle of materials, worth over $325. In fact, you can get my e-books The Glorious Ordinary AND my Four Ways to Study the Bible Workbook (worth $24) plus a TON of other resources for just $24! YOU HAVE UNTIL MIDNIGHT TONIGHT TO GET THIS DOUBLE BONUS! If you purchase the all-access bundle (using my affiliate link), I am offering a DOUBLE BONUS! 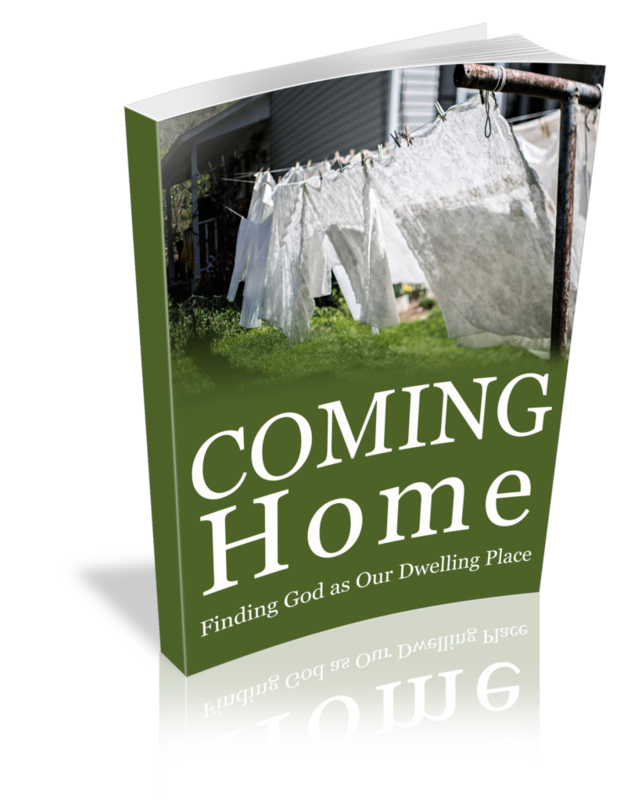 Yes, you can get my new devotional, Coming Home (based on Psalm 90), for FREE, when you purchase the budnle. You only have NEXT WEEK to get my bonus. Coming Home (based on Psalm 90) is about how God is our home and dwelling place! To get this devotional & over $300 worth of other resources click here it sign up and purchase the bundle after you sign up. ALL OF THIS IS FREE with purchase of the bundle! OVER $30 WORTH OF WORKSHEETS FOR ONLY $9!!!! 1. 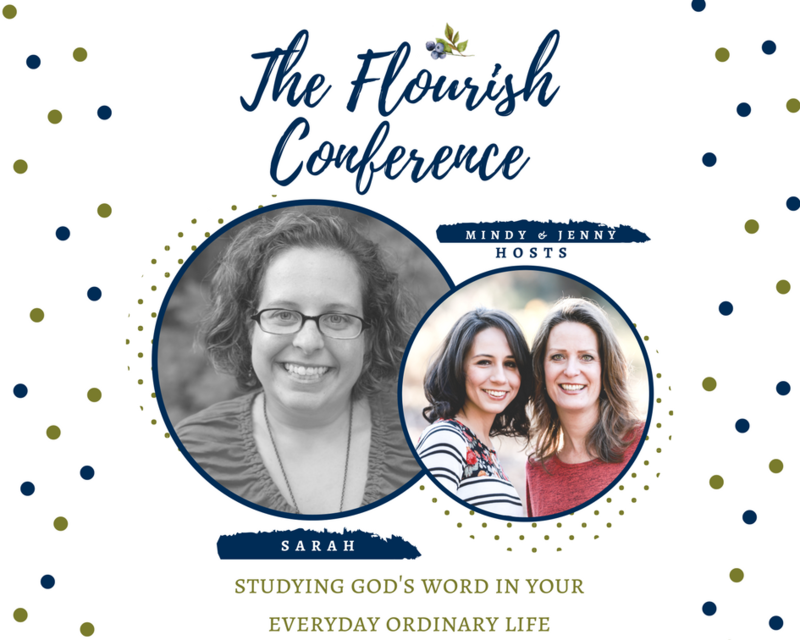 Sign up for the Flourish Conference: FREE! 2. Purchase the All-Access Bundle: only $24 for the first 30 minutes! 3. Email me at sarah@sarahefrazer.com to let me know you purchased it and I’ll send you a link to get your FREE copy of the Coming Home devotional! Let me know if you have questions, but I’ll be sharing more about it next week. HOWEVER you have UNTIL MIDNIGHT TONIGHT to purchase the bundle and get my Psalm 90 devotional for free! *Affiliate links. If you purchase from one of these links, my family and I get a small blessing. It doesn’t cost you anything extra! What a beautiful image of God’s mercy for us in the midst of storms! Yes, He is both. The storm is Him refining our souls and the lighthouse is Him picking us up when we fall and we realize how lost we were. My God is a God who saves, but he also tested me with a very strong storm and continues to refine me in the same process. Awesome analogy! Thanks for hosting! It will never cease to amaze me how He is both! How He brings good out a bad situation. I’m so thankful I know Him! Great post! Sarah, a powerful post! Love the imagery. It really drives the truth home. Have a great week-end.